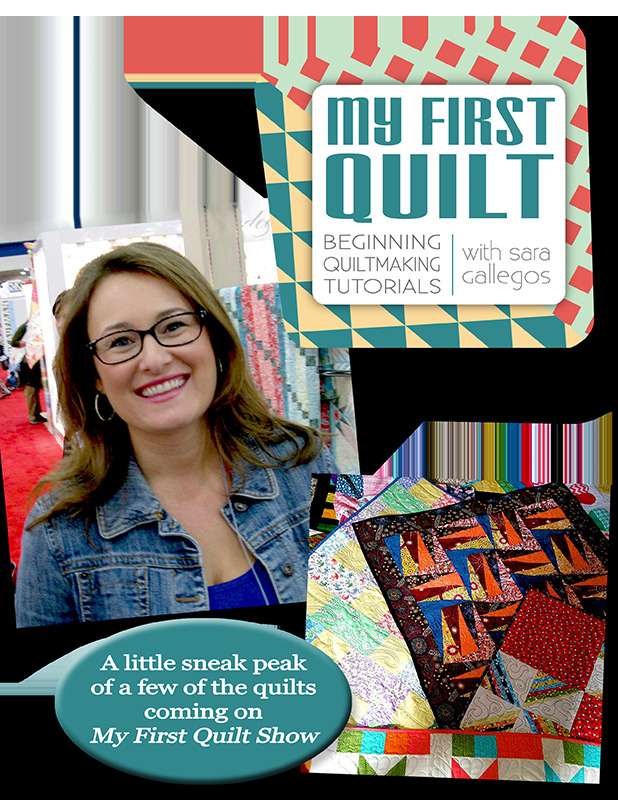 My First Quilt with Sara Gallegos Scissors for fabric, quilting, embroidery and more at Havel's Sewing. Your source for unique tools for your fabric arts. 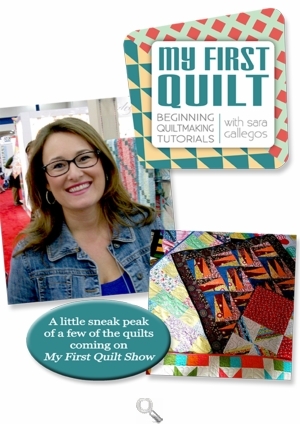 My First Quilt: Beginning Quiltmaking, will begin airing in January. Watch for it on QNN TV and check out Sara on Facebook, too.